Are you aware of your waste’s full potential? With all eyes on global responsibility, sustainability and renewables, the days when waste was simply sent to landfill and forgotten about have long gone. These days the most successful businesses understand that their waste has a value and that the circular economy can be of real benefit. 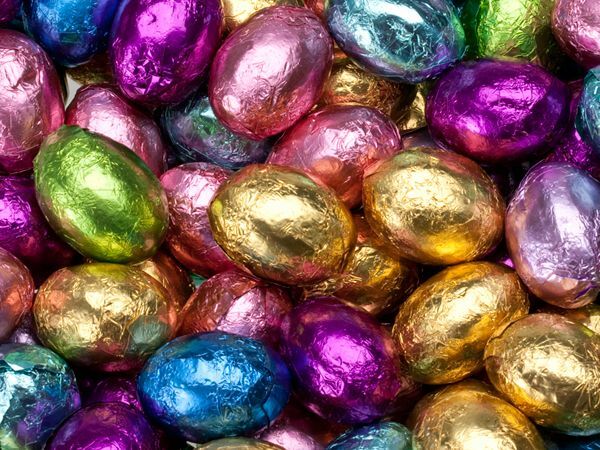 From plastics and metal, to paper and card, the right treatments and processes can turn the waste your company produces into valuable commodities. Put simply, your waste is a resource and at Cawleys, our team of specialist commodity traders can help turn elements of your waste into an income stream. Our traders operate transparent and flexible UK market tracker system that can help businesses receive valuable rebates from the resources their waste produces. Whatever quantity of waste paper and card your organisation produces we can help. No volume is too large or too small. 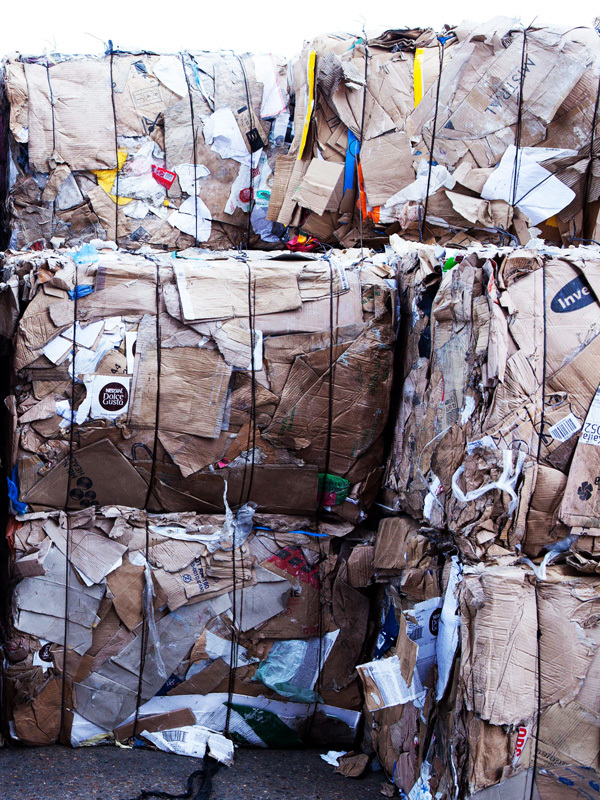 Whether you wish to segregate your waste paper using a simple paper and card bin, or using one of our on or off-site balers, we can provide the service you need. 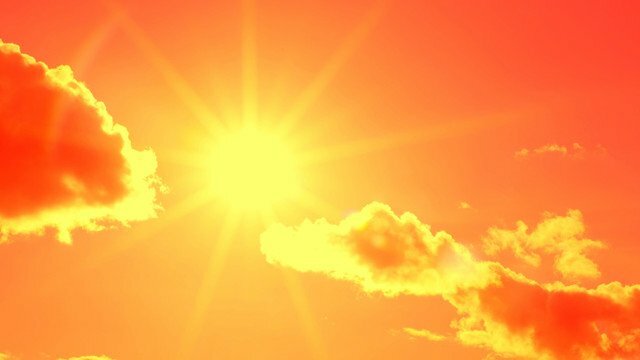 Varying grades of paper and cardboard will impact its value, so we can help you segregate effectively at source and provide hints and tips on educating your employees around the benefits of keeping waste paper clean and dry. 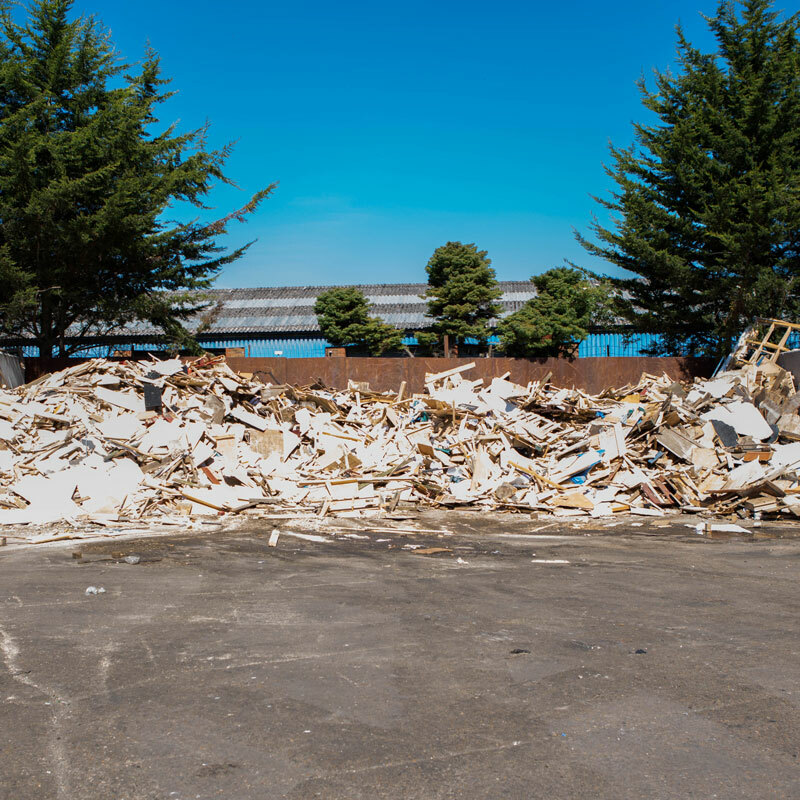 Once collected we will sort and grade waste paper and card at our clean Materials Recycling Facility (MRF) / Merchanting centre, after which it will be baled, making it easier to store and more efficient to transport. Subsequently it will be delivered it to a paper mill where it is added to water and then turned into pulp. The paper is then screened, cleaned and de-inked through several processes until it is suitable for papermaking. This process of paper and card recycling enables your waste resources to be made into new paper products such as newsprint, cardboard, packaging, tissue and office items. Metal waste can be very valuable and we work hard to ensure the best rates for scrap metal recycling. 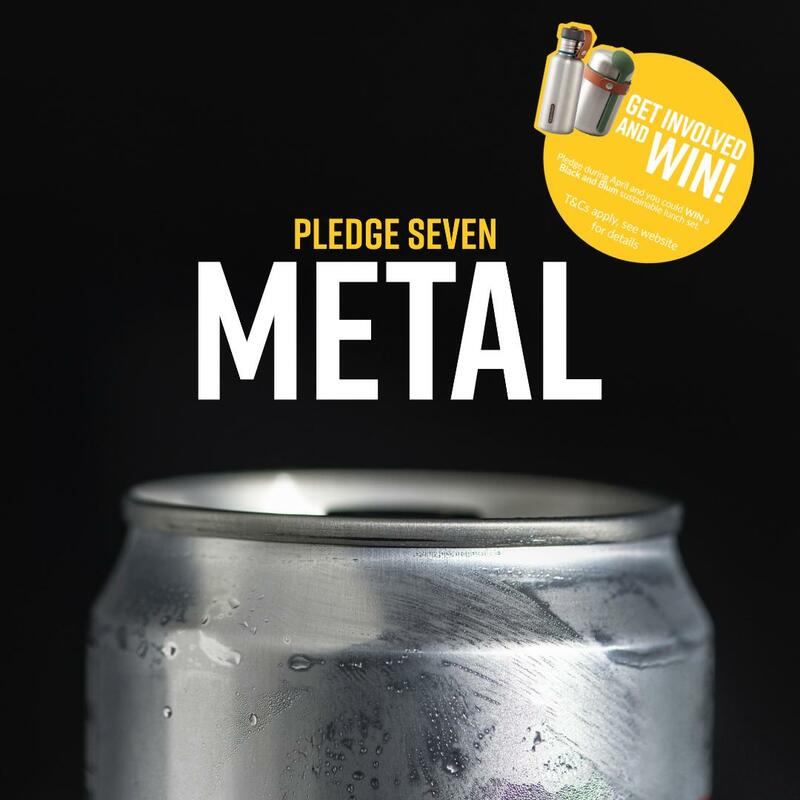 From drink cans and food tins to metal components found in electrical items, metals can contribute greatly to the circular economy. Metals are categorised as either Ferrous or Non-Ferrous – for example food cans are ferrous whereas copper is non ferrous. Once collected we sort the metals into different types which can then be distributed to varying facilities to be melted and formed into new metal products. 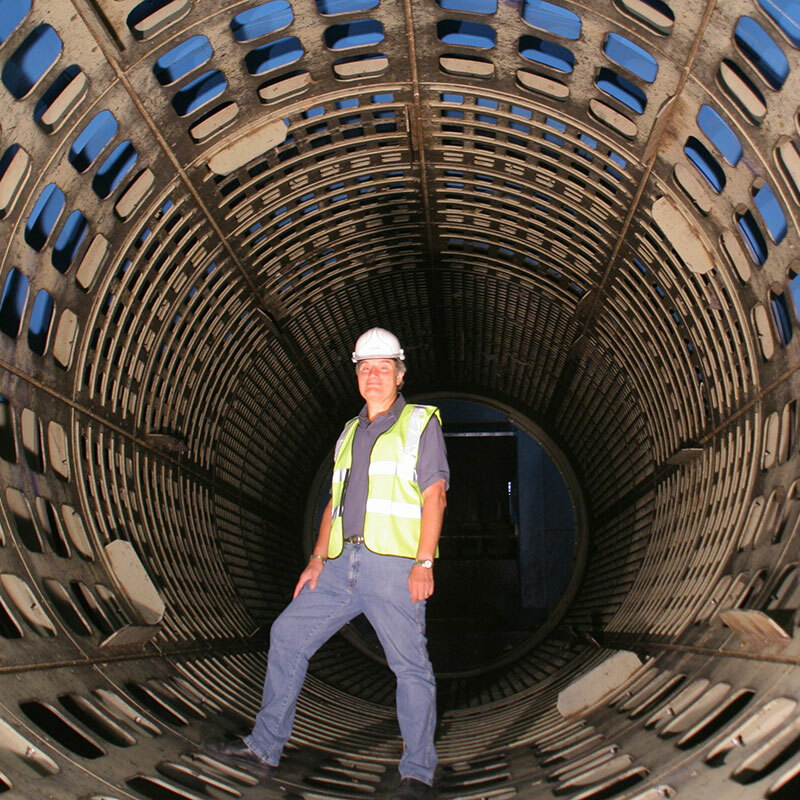 To discover how we can improve on your metal recycling, contact us today. 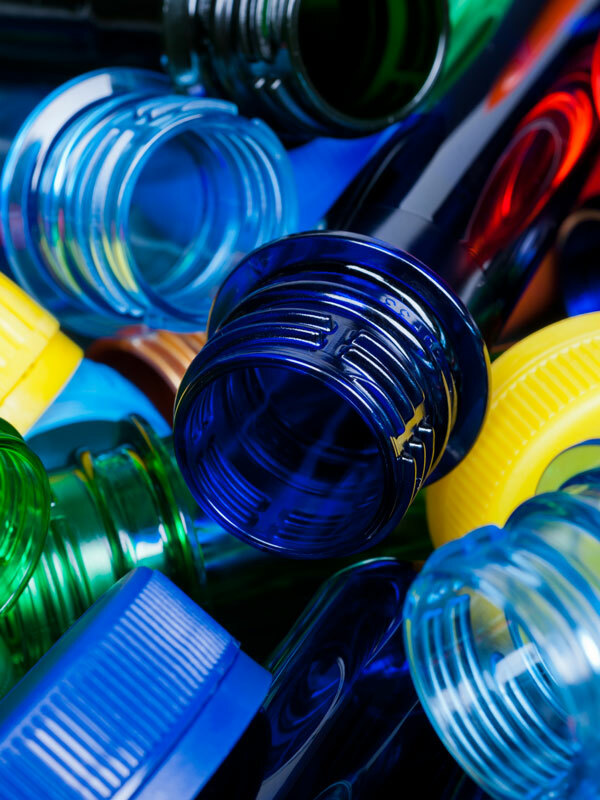 Plastics are a hot topic and companies can greatly improve their plastic recycling rates by making a few small changes. 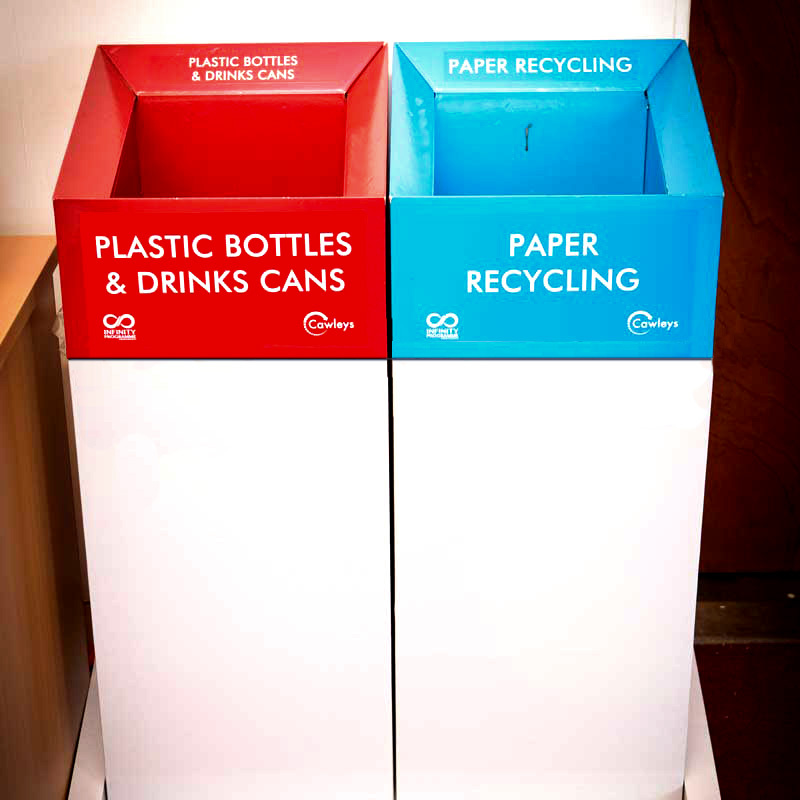 The use of schemes such as Cawleys Infinity scheme can help organisations segregate plastic drinks bottles for example making it easier to recycle. 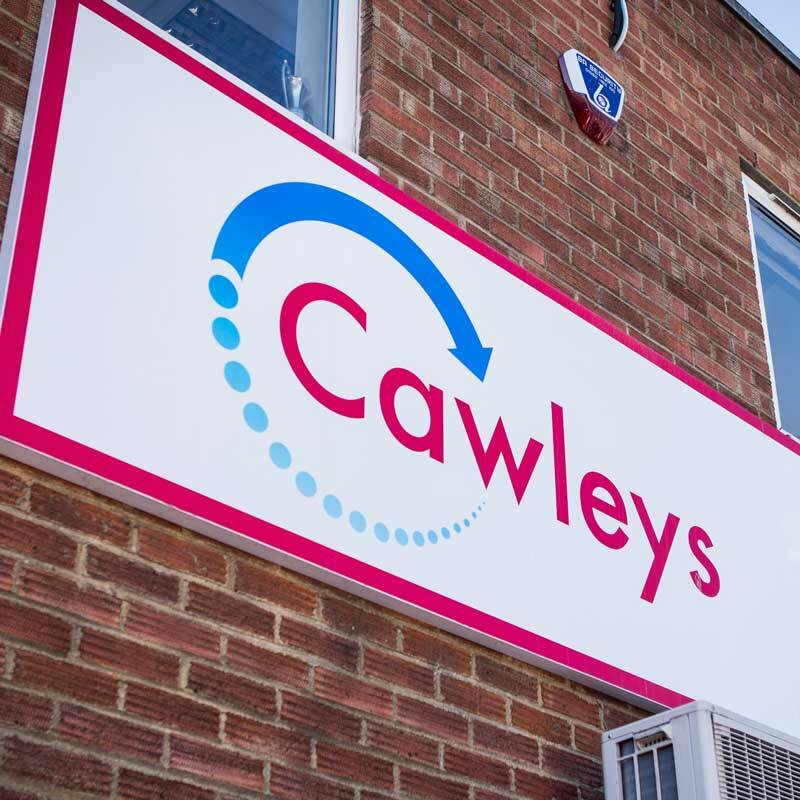 Cawleys deals with multiple types of plastics from its clients including clear polythene, plastic buckets (a common food industry waste), correx and polystyrene. The right equipment can save on collection costs and valuable space. For example for a high producer of polystyrene packaging waste an Expanded Polystyrene Reducer to produce compact briquettes from bulky lightweight polystyrene can dramatically reduce transport costs and enable recycling of a traditionally challenging waste stream. For larger bulk producers of LDPE film (clear plastic wrap), we regularly provide on-site balers to produce mill size or smaller bales, making it easier to transport and store. 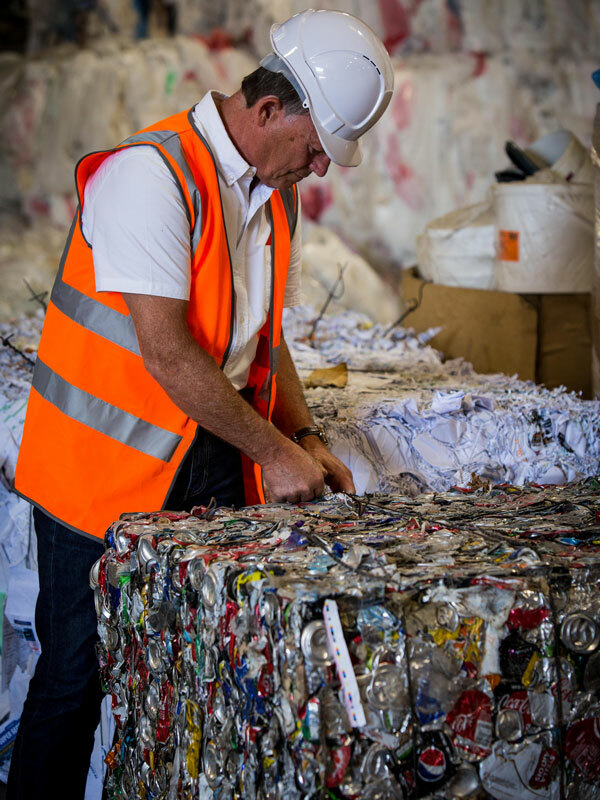 Once collected single polymer segregated plastics are bulked up at our clean MRF Merchanting Centre and transported by Cawleys to the reprocessors where they are shredded or granulated to produce a ‘re-grind’ material that can be recycled into new plastic products. 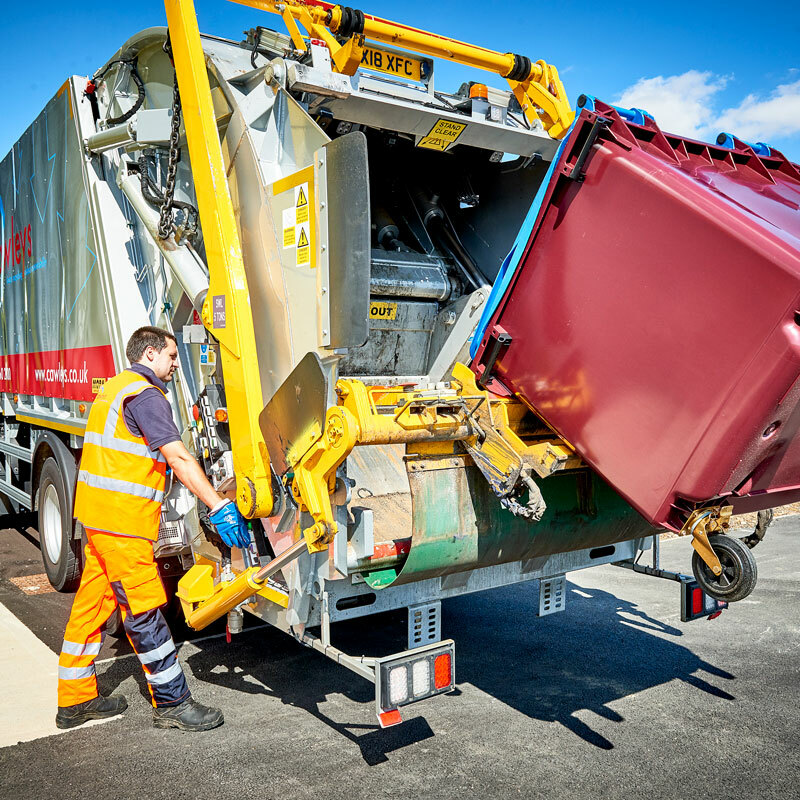 Contact us today for a quote, free waste audit or a confidential discussion about your waste collection and recycling services. Wood recycling is important because once treated, recycled wood can have a range of uses. 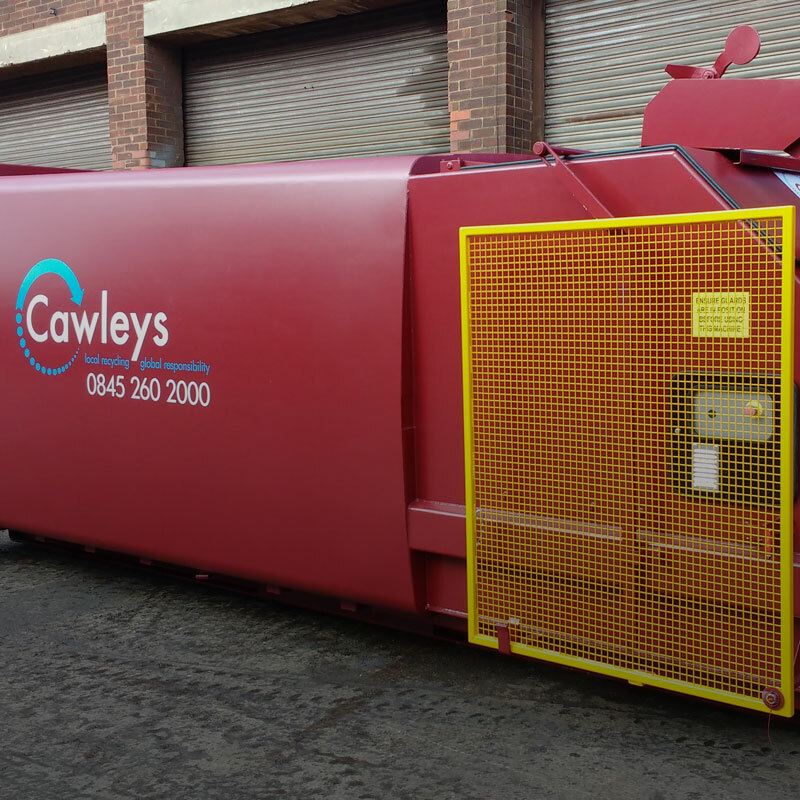 Cawleys service will collect waste wood from site to be distributed to a timber mill to be recycled. 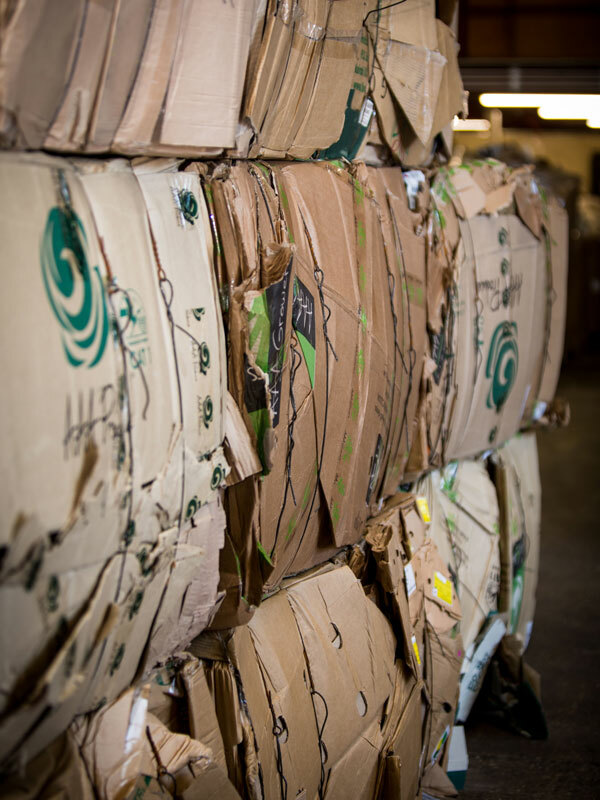 Quality, undamaged wooden pallets can be collected separately for reuse which is at the top of the waste hierarchy. Recycled wood can also be used in the manufacturing of new furniture, but chippings can also be used for equestrian bedding or recycled and used as a source of fuel. Wood can also be added to compost recycling, to produce natural fertilisers. 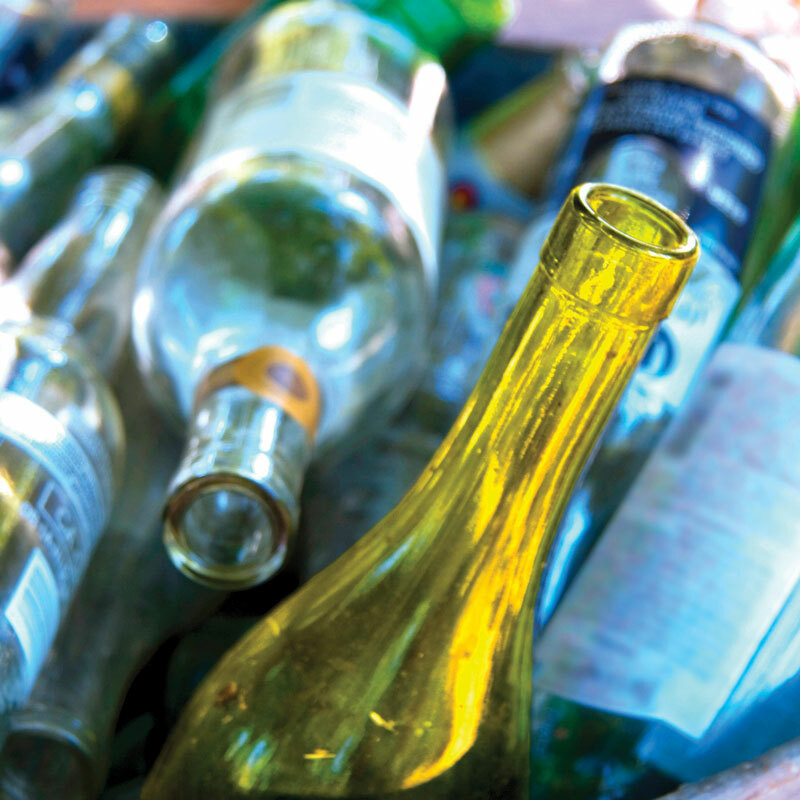 The recycling of glass reduces the need to extract raw materials from the environment. We are proud to play an integral part in maximising the opportunity for businesses to recycle their glass in the most effective way possible. Cawley’s glass recycling service collects, crushes, mixes and melts the glass to create new glass products or to be used in the production of items such as building materials. 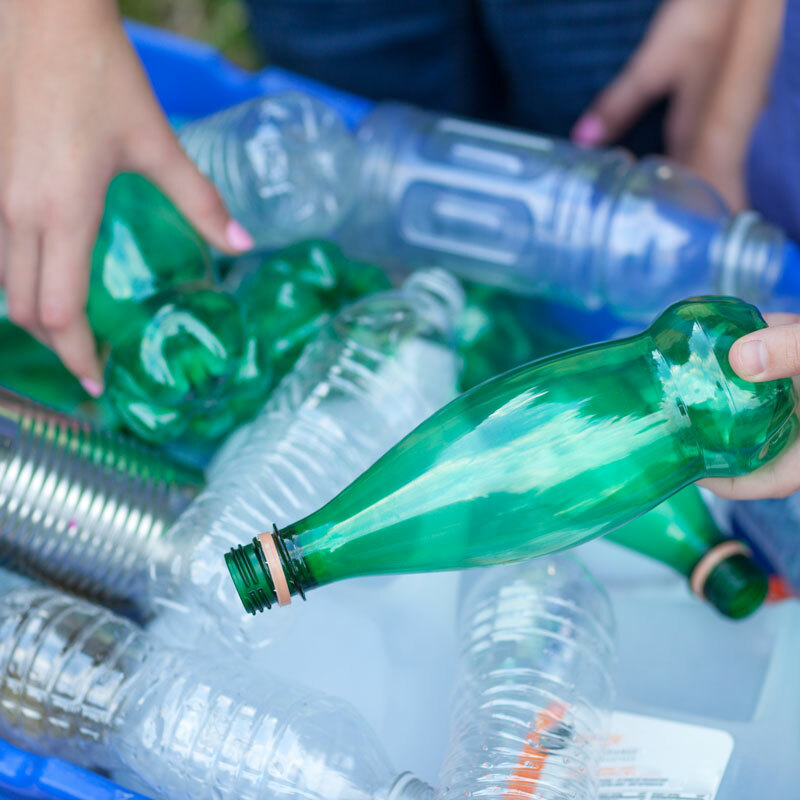 Glass can be infinitely recycled without losing any quality in the recycled glass so there is really no excuse not to recycle your glass bottles.